This is the last weekend to catch our buddy Ben Dworken in the EPIC Players production of Bert V. Royal's Dog See God. 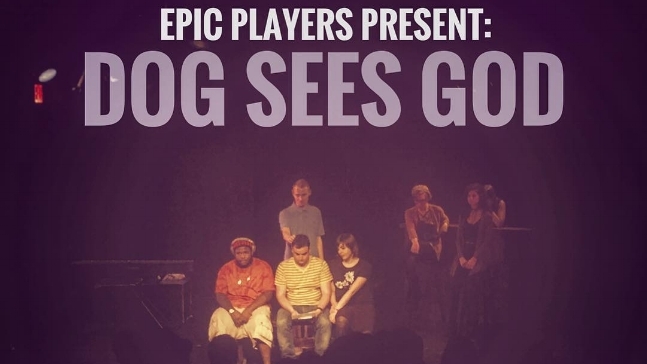 This is the inaugural show for the EPIC Players, whose first season includes a wonderful mix of Shakespeare, musicals, and devised pieces. Check it out!